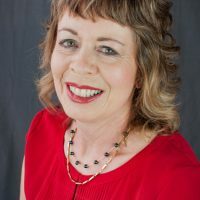 Biographical Info Liz is a nutritionist and dietitian and has been working in this field in New Zealand for over 25 years. She says that she chose this career as she has always believed that what we eat determines our health and well-being. Her goal has been to support both her family and her clients with eating well to gain and maintain their health. 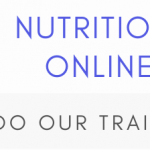 Nutrition science and practice is changing and she is excited to be able to offer clients guidance in this new way of eating. The latest science supports the importance of eating whole real foods. In a way this isn’t new but very similar to how humans would have eaten centuries ago. 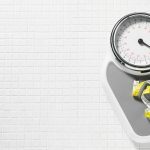 One of the biggest challenges we face in today’s health environment is the growing problem of obesity, metabolic syndrome, insulin resistance, diabetes and cardiovascular disease. These are the common concerns of her clients. It has become clear that our standard diet for dealing with these issues (low fat and high grains and carbohydrates) is not working. We also now know that recommending this low fat diet with an increase in cardio exercise is not helpful for most people, and does not help them gain health or lose weight. She now recommends an approach that is based on eating whole real foods and is generally lower in carbohydrates and higher in healthy fats (LCHF). Liz advocates avoiding all highly processed foods and foods and drinks that are high in sugars. The best foods for us are those grown locally, are in season and have as little processing as possible. She encourage her clients to cook their own food at home and grow their own vegetables where possible. Both myself and my family have found many health benefits since changing to LCHF.